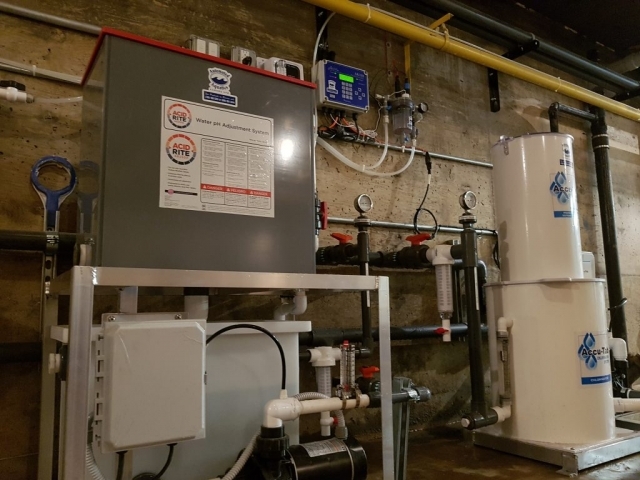 One of our biggest strengths is automating aquatic systems! This older outdoor pool in Saskatchewan was undergoing some structural and mechanical renovations. 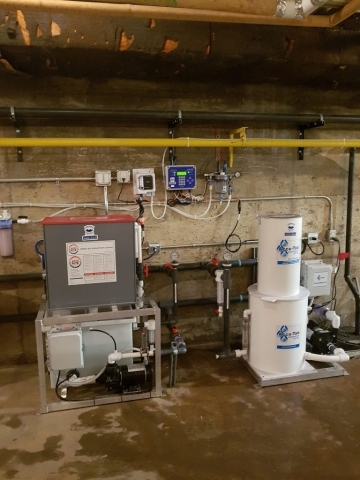 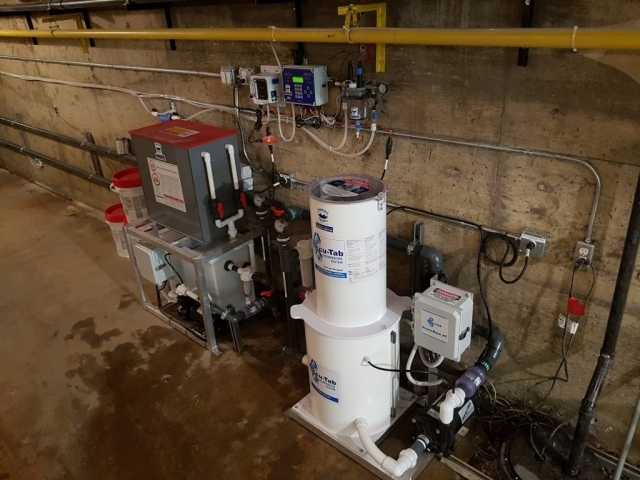 We were called upon to re-vamp their chemical dosing systems.